Little learners will have fun with this Farm Row Puzzle. 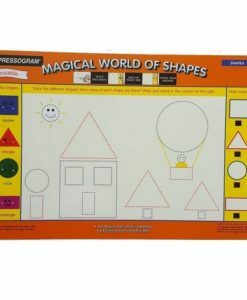 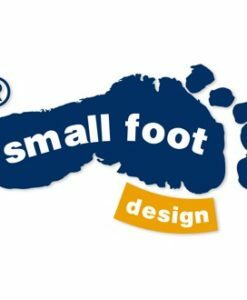 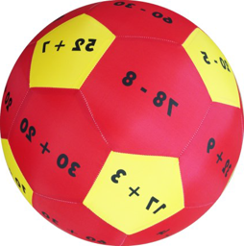 It is a great way for children to develop their communication and language skills, as well as their physical development and understanding of the world from an early age. 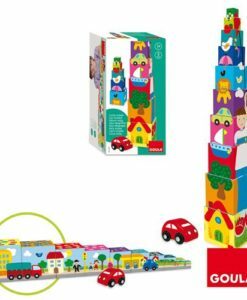 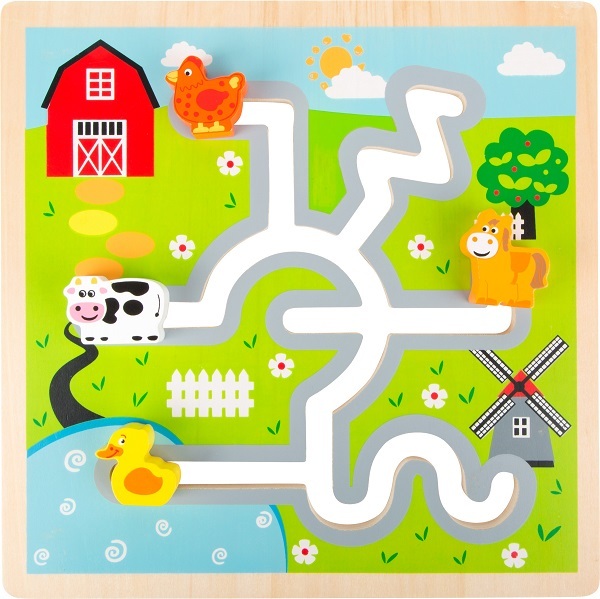 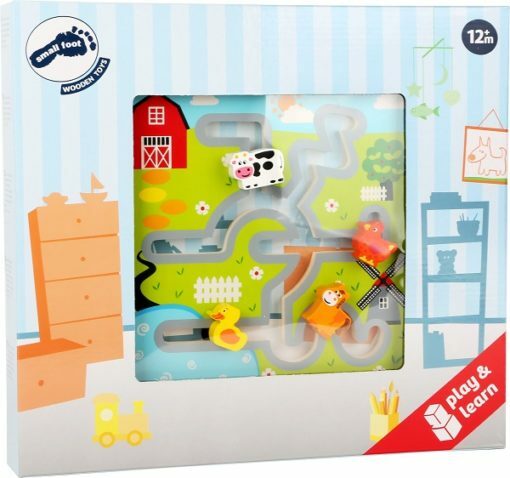 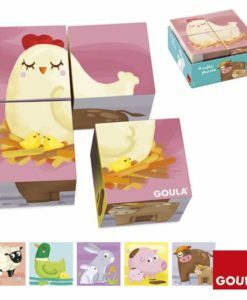 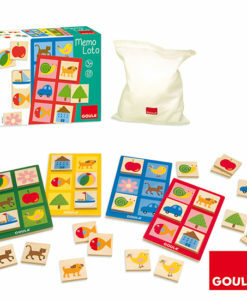 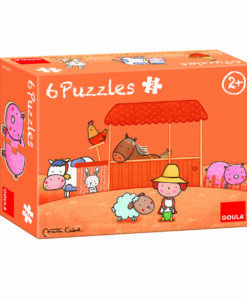 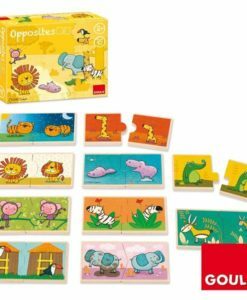 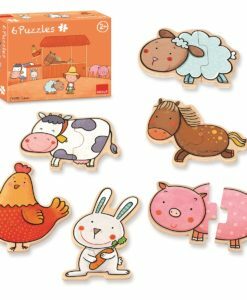 In this farm-themed row puzzle, children learn where the duck, cow, chicken and horse live within the farm. 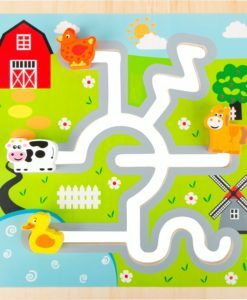 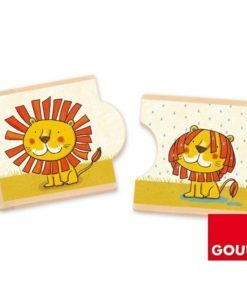 Matching the animal to the correct location is a co-ordination activity that encourages children to problem solve while having fun! 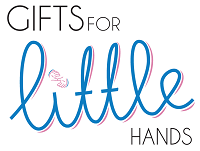 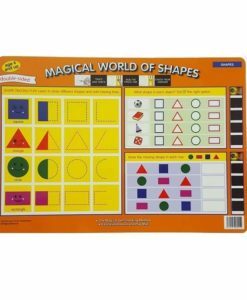 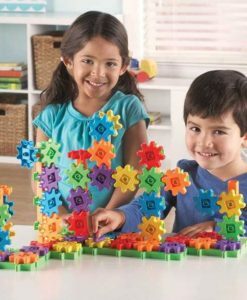 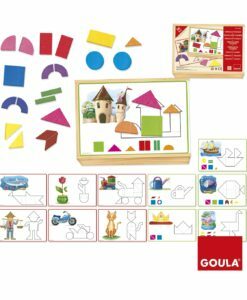 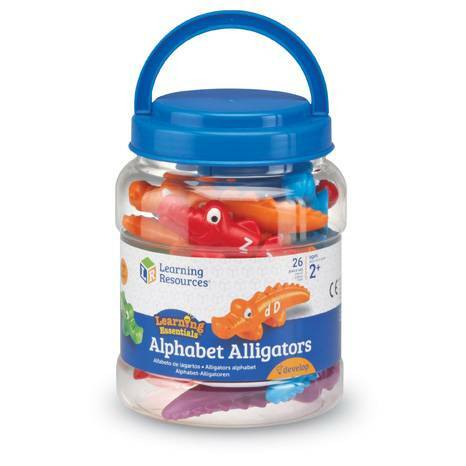 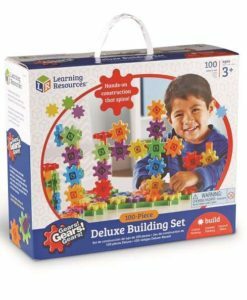 The pieces are perfectly sized for little hands to hold and helps improve their fine motor skills. 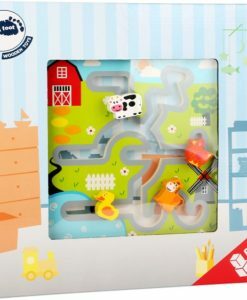 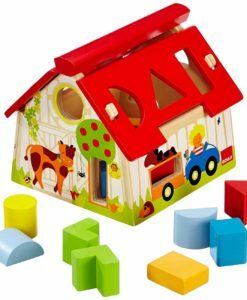 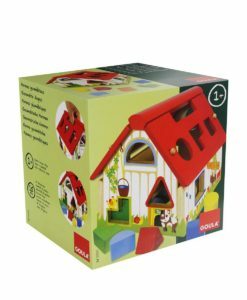 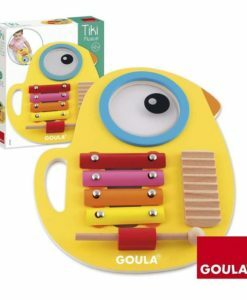 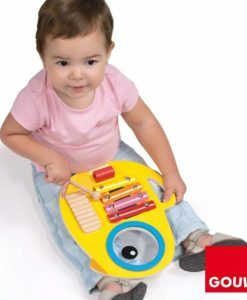 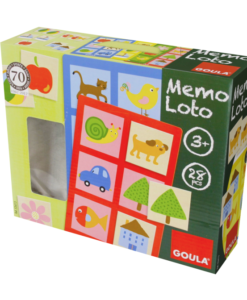 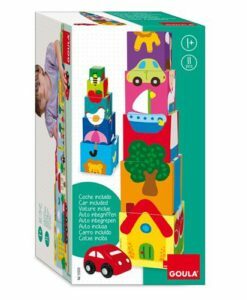 Finally this lovely, quality wooden toy is suitable from age 1 year.